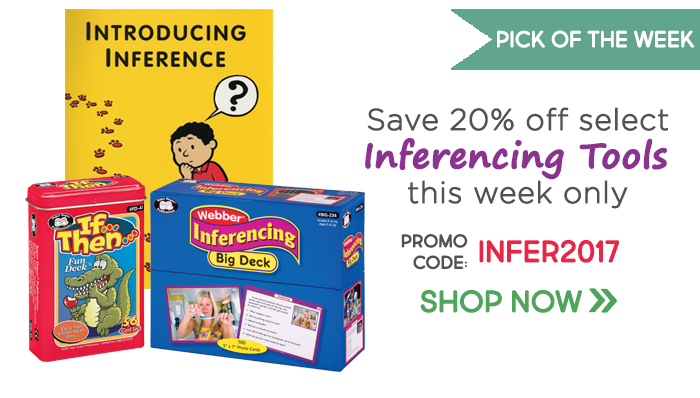 Pick of the Week: Save 20% off Inferencing Tools! Strengthen your students’ inference skills with these workbooks and flashcards! We’ve got all the tools you need to teach and develop students’ logical thinking and problem solving skills in the classroom or at home. This week only, save 20% on your purchase of these select inferencing tools by using promo code INFER2017 at checkout! *Promotion is valid until March 20, 2016 at 11:59pm ET. Offer cannot be applied to previous purchases, combined with any other offers, transferred, refunded, or redeemed and/or exchanged for cash or credit. Different Roads to Learning reserves the right to change or cancel this promotion at any time. 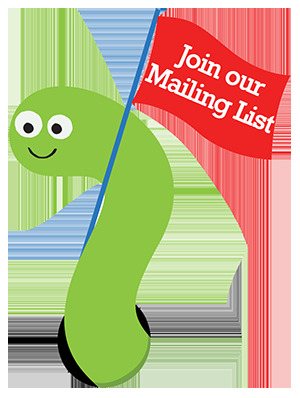 To redeem offer at differentroads.com, enter promo code INFER2017 at checkout. Pick of the Week: More What’s Wrong? 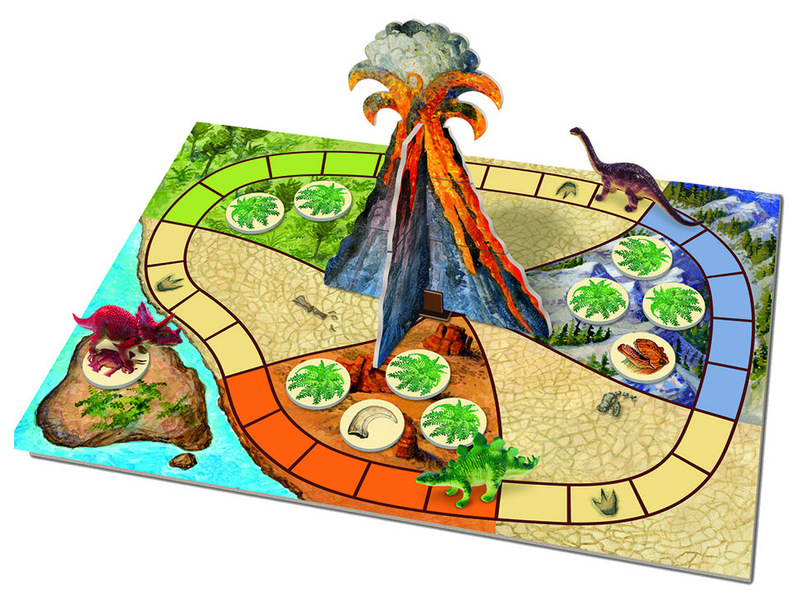 ColorCards – Develop skills in problem-solving, storytelling, and more! Help students develop skills in observation, deduction, problem solving, anticipation, storytelling, insight, and more with the More What’s Wrong? ColorCards. This set of 36 photographic cards shows a range of activities and situations with incorrect, unusual, or unexpected elements to identify and discuss, and even induce a few chuckles! Save 15%* this week on the More What’s Wrong? ColorCards by applying promo code WHATSWRONG at check-out! The open-ended nature of the problems posed also enables different levels of application ranging from single identification of what’s wrong to understanding and explaining how to fix the situation and the potential consequences. An instruction booklet with possible discussion points and ways to structure a session is also included, with pages that identify which cards show mistakes with clothes, wrong objects, wrong methods, or impossible/unlikely events. Don’t forget – you can take 15%* off your order of the More What’s Wrong? ColorCards by using promo code WHATSWRONG at check-out this week!